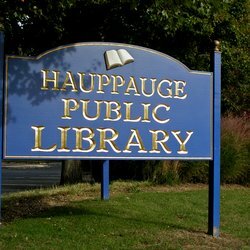 The first homes were built in Hauppauge in 1731. Over the years, these homes have been replaced by new homes in a variety of styles. If you are contemplating purchasing a home, make certain you have a complete home inspection before finalizing the deal. The Hauppauge School District is known for low school taxes, yet well-funded schools with internet access in every classroom, as well as numerous afterschool activities designed to keep children busy and out of trouble.